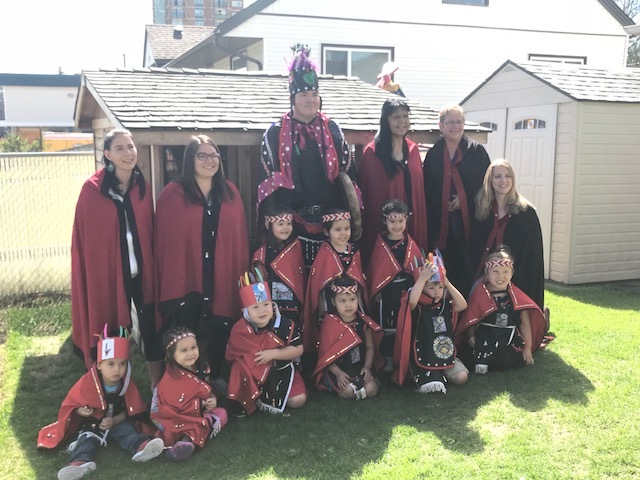 Minister of Children and Family Development Katrine Conroy has announced $30-million in funding by 2020 to expand Aboriginal Head Start programs. The programs provide culturally based inclusive child care and early learning, family bonding, and prevention services. One group looking to take advantage is the Prince George Native Friendship Centre. Early Childhood Services Director Kim Chernenkoff says they are hoping to open new facilities with the morals and ambitions AHS represents. 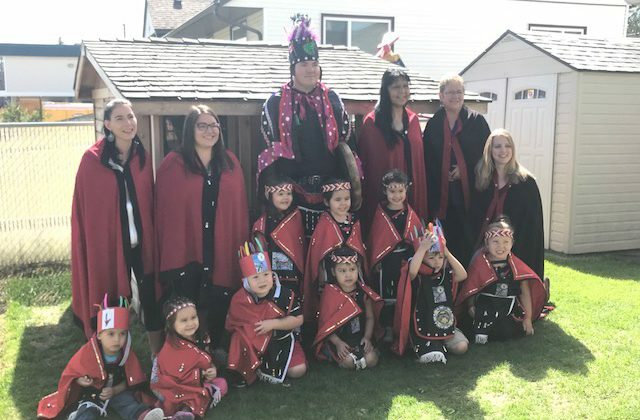 The AHS program uses culturally relevant curriculum and supports to enhance child development and cultural attachment for Indigenous children while creating opportunities for parents, guardians and family members to play a role in the program. Chernenkoff notes the importance of teaching Indigenous culture at such a young age. “When they’re hearing those words and living that culture from the beginning, it’s really embedding it in them and it’s building,” she explains. The $30-million is being split between the AHS Association of BC and the First Nations Health Authority. AHSABC is receiving $19.5-million to expand the program and create new licensed childcare spaces that will be free for families. The remaining $10.5-million is being put into FNHA to also expand on its existing programs, as well as creating new early-learning seats in First Nations communities.